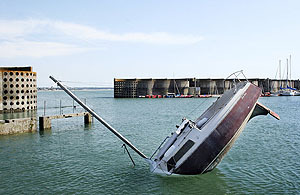 This sinking boat isn't quite what it seems - take a look at some other photos of it! 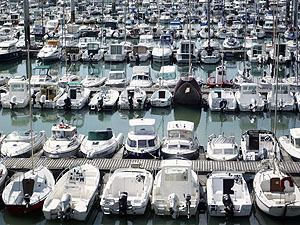 To see what I mean, scroll down through the photos below. 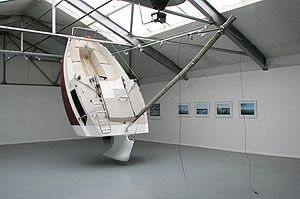 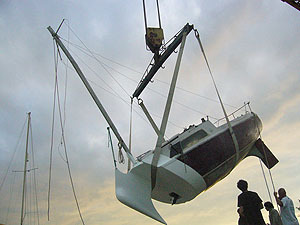 The vessel depicted is called Love-Love and man behind this ‘catastrophe’ is French installation artist Julien Berthier.